We specialise in home renovations to all types of property, this includes loft conversions and extensions. Our professional team have over 20 years’ experience in the home construction industry. 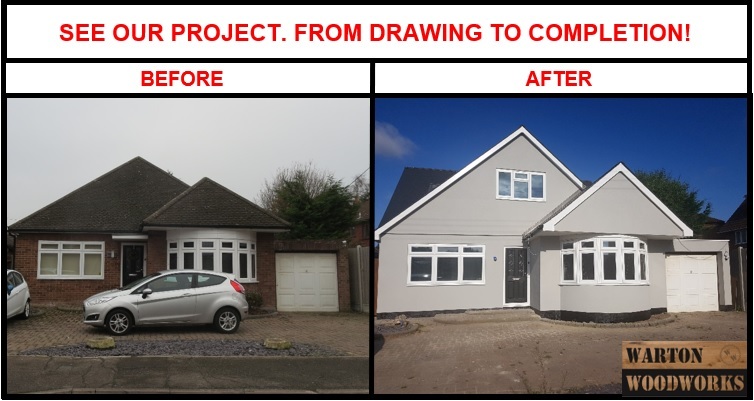 This experience gives us the ability to manage large renovation projects within a short timescale, whilst meeting time and budgetary constraints. We pride ourselves on our level of friendly customer service and reliability. 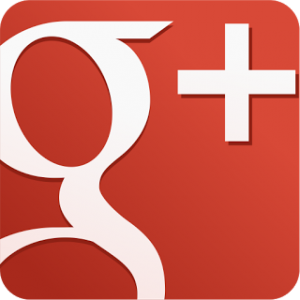 You will notice our presence on a variety of social media such as Facebook, Twitter and Google+. 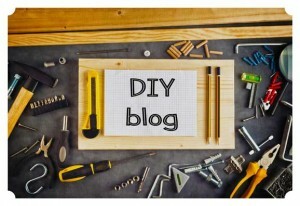 We also like to share some of our construction knowledge for free, which you can see in our DIY Guides Blog. Images of our excellent workmanship can be viewed in the portfolio. Do you need a qoute for Building Services Essex or London? If so, then feel free to contact us. Why Us for Building Services Essex & London? Thorough planning: All details of a project are considered. Also, our workforce is a highly organised one. Professional tradesmen: Customers will receive highly skilled workmanship. Furthermore, each tradesman has years of experience in their field. Quality materials: Only the best materials are used that suit your budget. Honest quotes: Quotations sent to customers can be broken down so you know exactly what you are paying. In addition, customers can sometimes pay in instalments for major jobs such as loft conversions. Honest work: The team is upfront with any job requests they cannot carry out. Of course, if such a situation occurs, we may be able to recommend a trained specialist for you. However, this is rare as our current team is able to cover a majority of building work requests. Public Liability Insurance: There is insurance cover in the unlikely event something goes wrong. (Simply Business/ Zurich). Certified tradesmen: Our team are fully certified. Also, our tradesmen have been through an apprenticeship. All have achieved NVQ Level 1, 2 and 3. Proven and reviewed: Visitors are welcome to view our website portfolio that contains images of past work. Additionally reviews are available on our Facebook page. Excellent value: Competitive prices charged for the high standard of work. Versatile: We offer a variety of services such as kitchen, flooring, window and door installation. Provide great ideas: Customers may be unsure about designs they have created. Therefore, we have skilled people in our team that can provide you with helpful advice. Local and Convenient: We offer building services Essex and London. 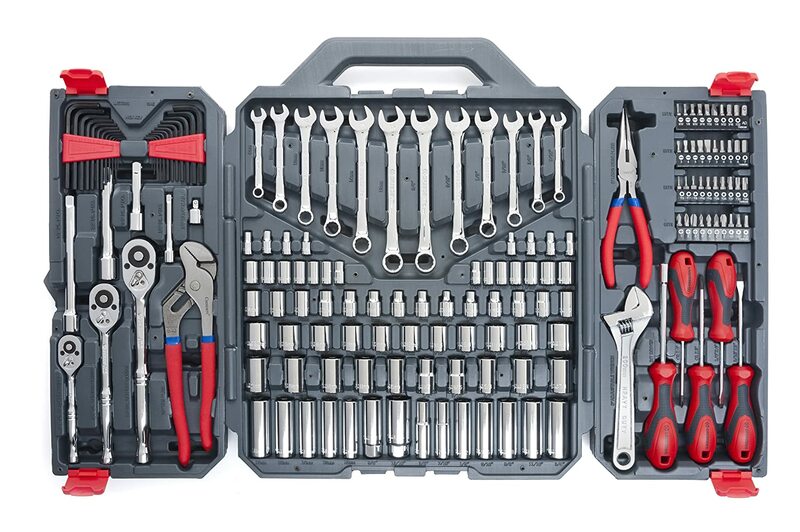 Below is an excellent tool kit that can be used for most DIY jobs around the house, or for you car.